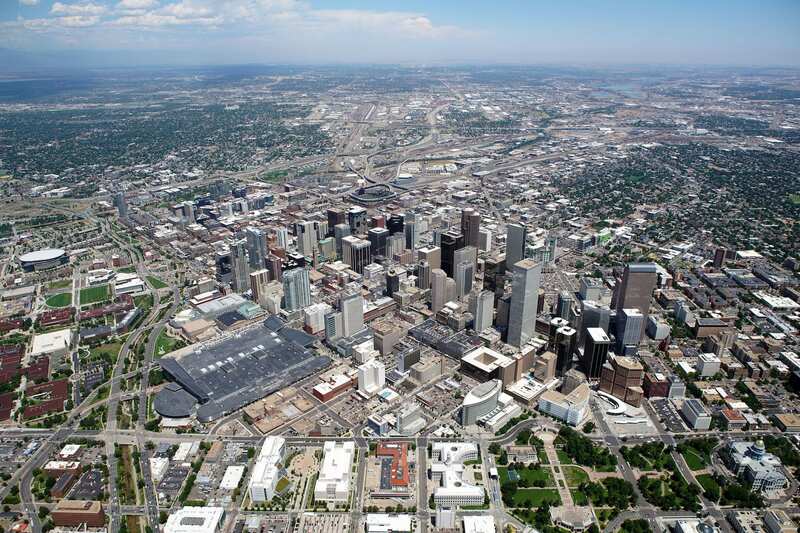 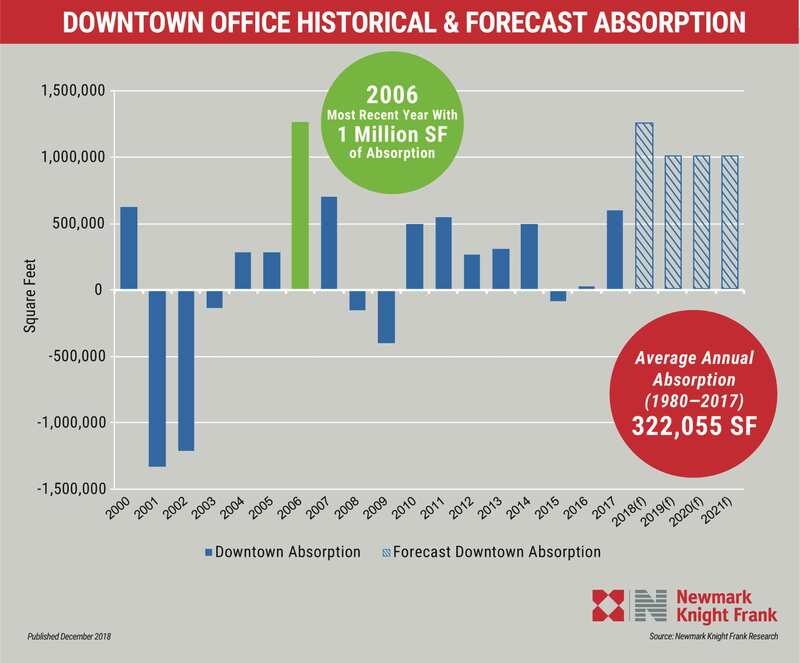 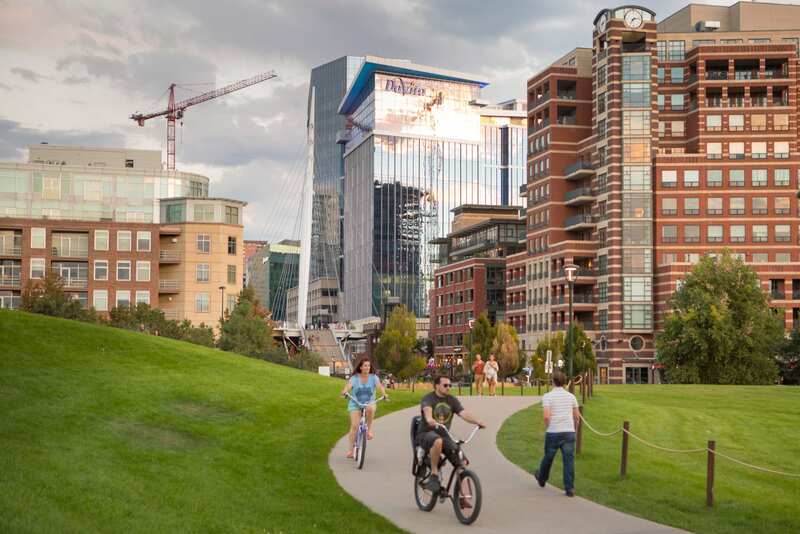 I teamed with Sam DePizzol, Newmark Knight Frank’s executive managing director, to discuss market insight and highlights of downtown Denver’s office market. 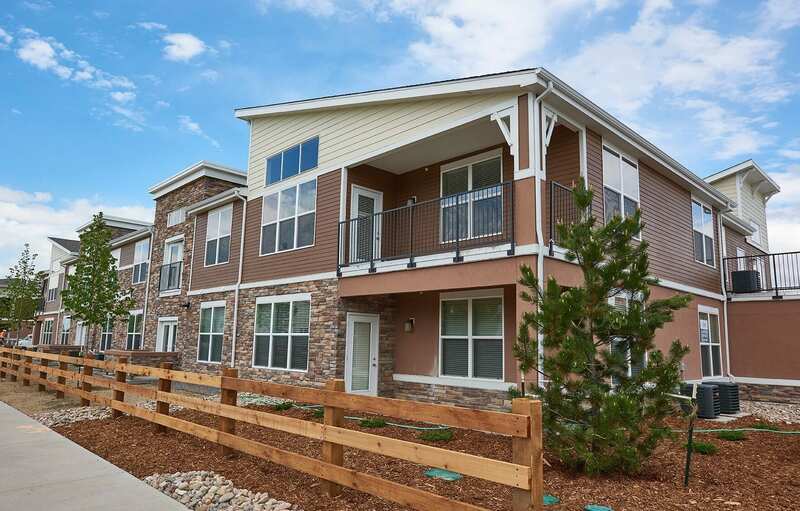 The properties, Infinity LoHi and Centric LoHi, located in the coveted LoHi neighborhood of Denver, recently sold in separate transactions at prices topping $400,000 per unit. 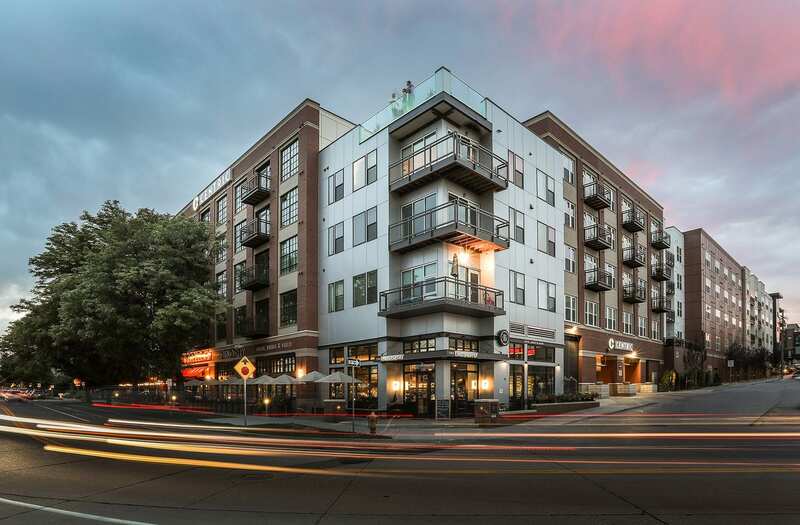 Chicago-based Laramar Group purchased the portfolio, which comprises The Rise at Cherry Creek at 848 S. Dexter St., The Edge at Cherry Creek at 4600 E. Kentucky Ave. and The Vue at Cherry Creek at 4805 E. Kentucky Ave. in Denver. 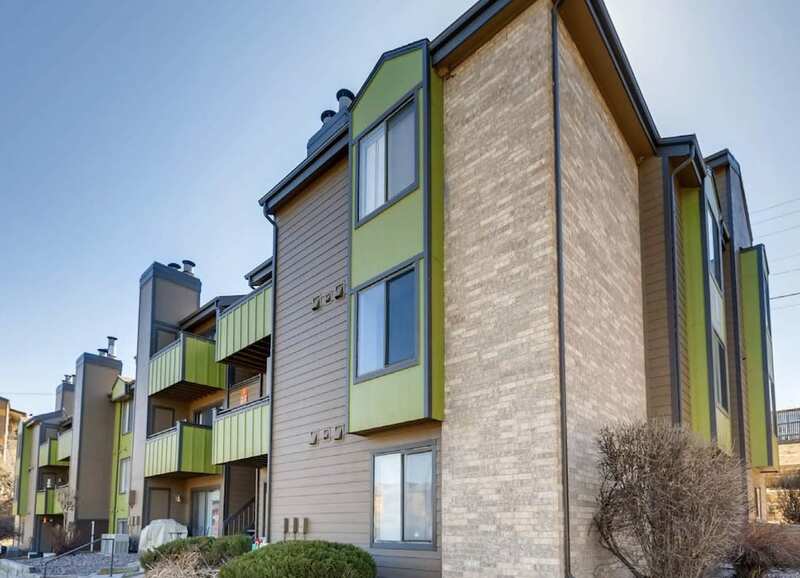 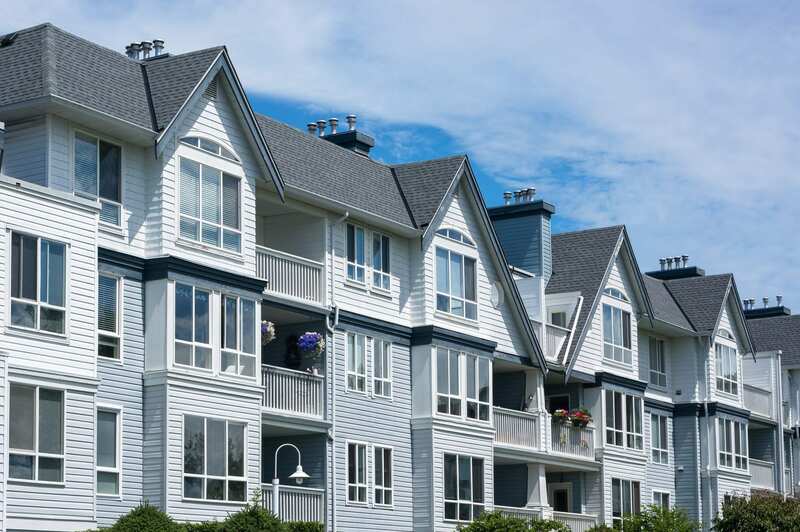 Waterton, according to Adams County public records, paid $71.9 million for the 280-unit garden apartment community, which was sold by Real Capital Solutions. 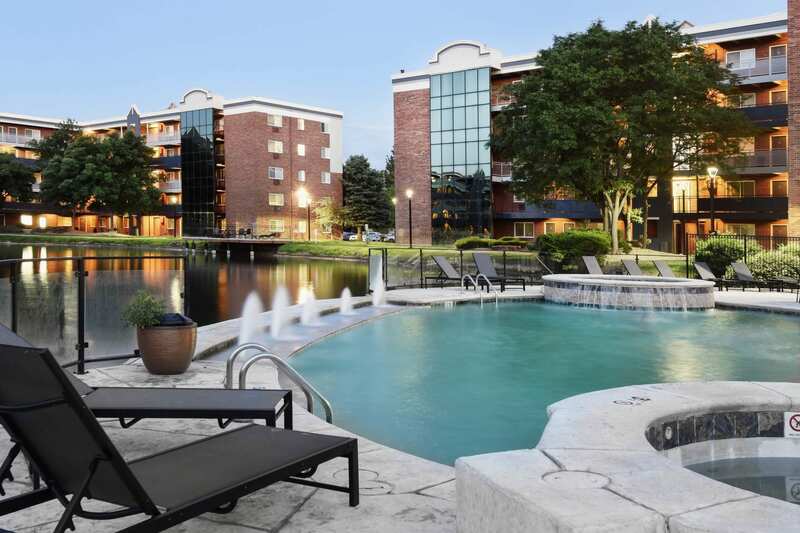 Built in 1974, Esprit at Cherry Creek comprises one- and two-bedroom units in nine buildings. 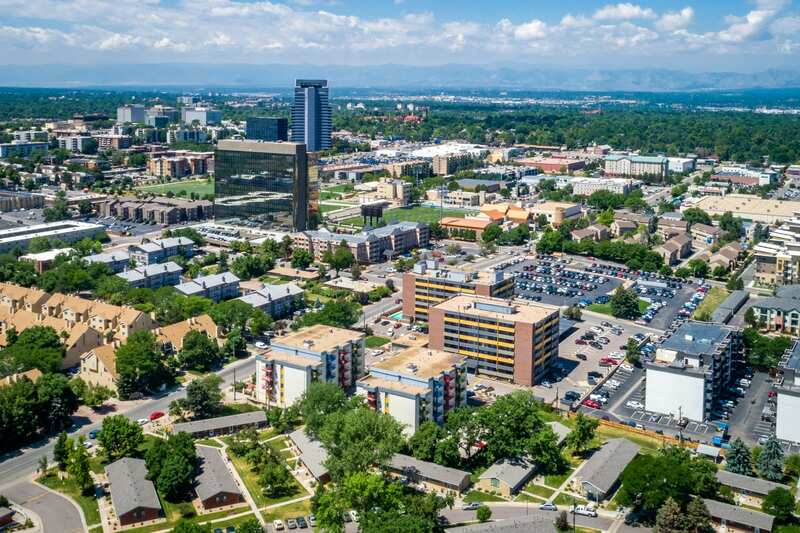 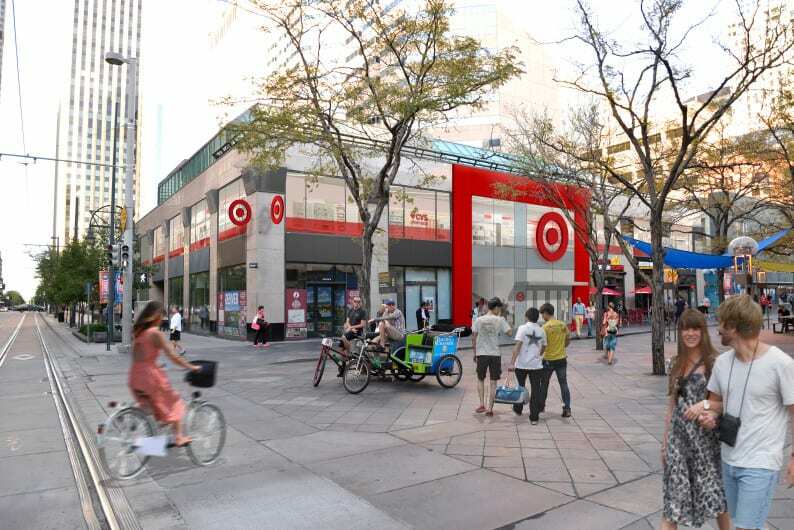 Holliday Fenoglio Fowler LP refinanced the California Mall building, a 42,890-square-foot, fully leased, multitenant building along the 16th Street Mall in downtown Denver.